They would love your help to "Fill the Pit" with water donations. 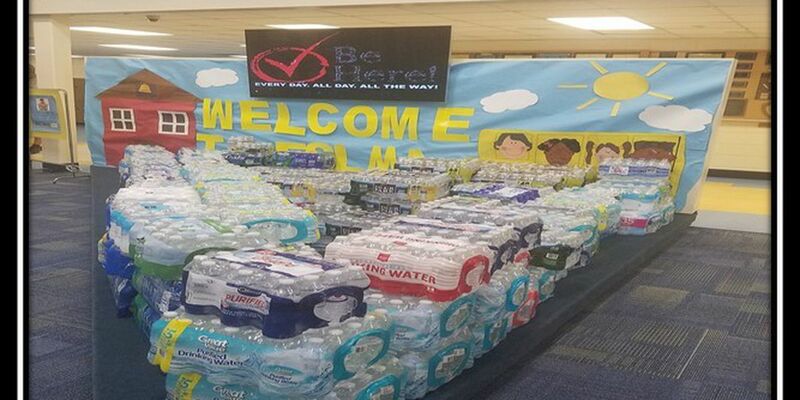 COLUMBUS, GA (WTVM) - Fort Service Learning Magnet Academy will be collecting water to send to Lumpkin, Richland, and Cuthbert Georgia to help families and citizens impacted by Hurricane Michael. Fill the Pit Water Drive is a part of their initiative as a Service Learning Magnet Academy where they value helping others in need. They will collect cases of water and place them in the ‘Pit.’ Their goal is to fill up the pit so they ask that people start bringing in donations. Donations will be accepted until Friday, October 19 from 8 a.m. to 4 p.m.